Fillings are restorations that repair and rebuild teeth that have been harmed by cavities. After removing the damaged portion of the tooth, the filling seals out bacteria and protects the tooth so that it can function normally. At Delroy Park Dental Care, we use composite materials to create white fillings. 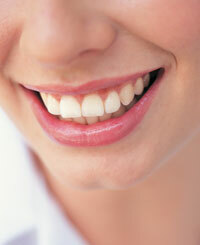 White fillings are more aesthetically pleasing and generally less invasive. For more information about white fillings vs. metal fillings, visit our Patient Education Centre. The earlier your dentist repairs your cavities, the smaller and more affordable your filling will be. Call us today!